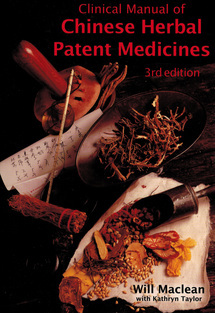 The third edition (October 2016) of the Clinical Manual of Chinese Herbal Medicines describes the actions, indications, dosages and potential combinations of over 330 medicines. Since the first edition, published in 2000, the number of medicines available in the marketplace has expanded considerably. New companies have entered the market, and some previously available medicines have disappeared. 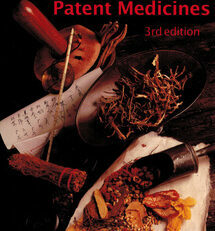 Patent medicines are, for many practitioners, the cornerstone of herbal medicine practice. The author believes that patent medicines, carefully and correctly applied, can be as effective as raw herb decoctions for many common conditions. In addition they have numerous advantages, not the least of which are improved compliance, relatively low cost to the patient, and a high degree of quality control. 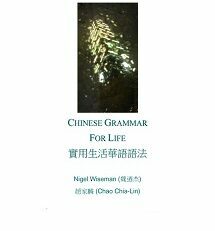 The Clinical Manual of Chinese Herbal Patent Medicines is the most up to date text on what is actually available in the market and what is good and of good quality. 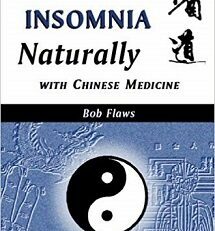 It is an essential addition to the desk and bookshelf of all serious practitioners and students of Chinese medicine. In addition to the government registered medicines available in Australia, the details a number of classical prescriptions currently available only in the US and Europe. One of the nicest features of the text is its use of small icons in the left margin to indicate use information. 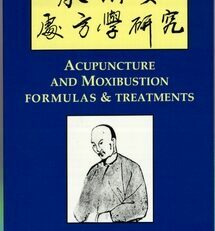 Each formula is discussed in terms of its TCM Actions, Biomedical actions, Indications, Composition, Combinations, Dose and Method of Administration, and Cautions and Contraindications. A specially nice feature are the line drawings of persons illustrating elements of the patterns. These are often expressive of the adittudinal and psychological characteristics of those matching the pattern indicated. 350 medicines discussed from a clinical point of view, with color pictures. 75 pages of indices to make finding the correct medicine easy. 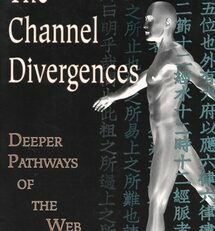 Graphic representations of the correct pattern identifying features for each medicine. 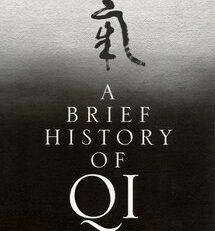 Extensive glossary of Chinese medicine terminology. Concise functions of all herbs. Table of possible herb-drug interactions. Only patent medicines free from contaminants and endangered animal species included. 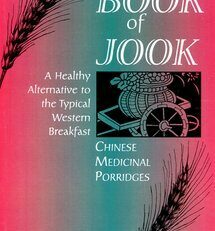 Will Maclean is co-author of the Clinical Handbook of Internal Medicine series, and practices Chinese medicine in Australia.